Skincare By Alana Offers free shipping on orders $25 or more! Mirabella Makeup was conceived and developed in 2001 by makeup artists for makeup artists from a desire to provide quality cosmetic products, professional artistry tools and accessories for use and retail sale in fine hair salons and spas. 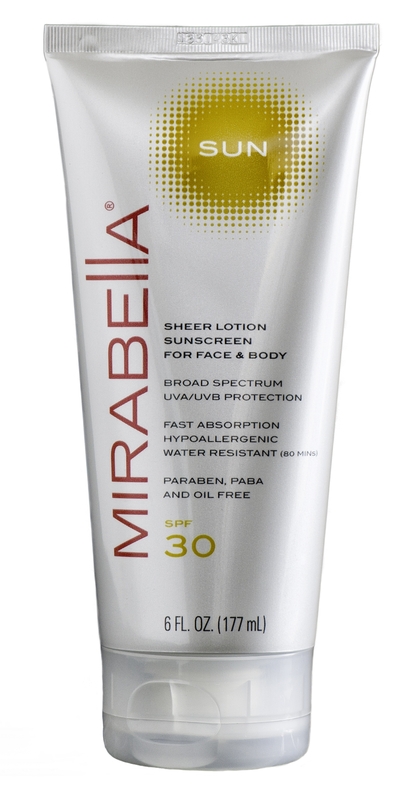 The Mirabella team strives to provide top quality products, attractively packaged at reasonable prices. Mirabella's color selector tool can help you find your color! Mirabella products are designed with fresh and classic beauty looks in mind and it is the mission of our company and its creators to enhance the natural beauty of women with easy-to-apply timeless colors. These products have been chosen and formulated to suit women of all ages. The addition of Pure Mirabella Mineral cosmetics meets the amazing demand for the most natural and pure products to date. 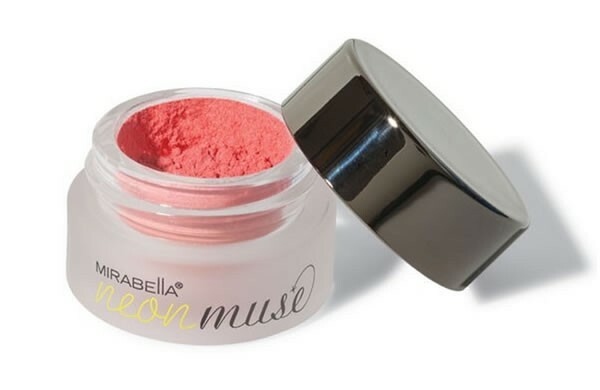 Is Mirabella make up considered mineral makeup? Yes, a more popular title for this product line might be called "mirabella mineral makeup". 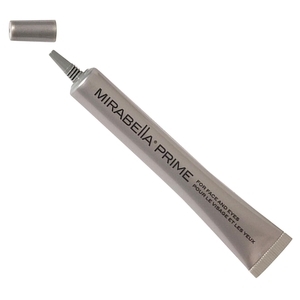 Check out the mirabella pure press products for more information on the mineral makeup portion of the mirabella cosmetics line. Are Mirabella makeup brushes good? 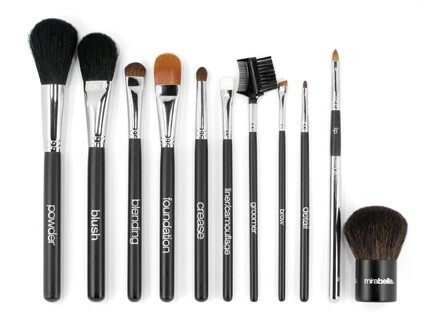 Yes, for the price, they are some of the best quality makeup brushes money can buy, and they have a full selection of quality brushes for every area of your face available. The Mirabella lip glossis an extremely popular item, and they have a lot of really great shades available, also the mirabella lipstick products are a good fit for your lips if you are using the gloss. 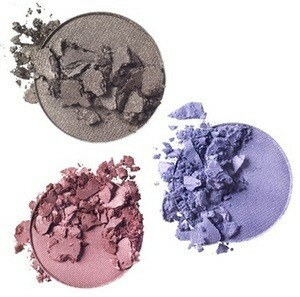 Mirabella foundation and mirabella eyeshadow are probably the other most popular mirabella cosmetics items, they fly off our shelves. Make sure the check them out.